This wine was produced from a selection of grapes from the estate vineyards located between 400 and 300 meters above sea level. The lands vary much one from another but include the typical soil of the Chianti Classico area, from sandstone to marl, from marine deposits to calcarenites (also known as alberese). The harvest started with Merlot from September 4th to September 24th. The Sangiovese was harvested from September 27th to October 10th. The Cabernet Sauvignon was the last to be picked. To sum up, a quality harvest with healthy, perfectly ripe grapes. The 2013 Merlot is fresh and pours a ruby red color with violet reflections. 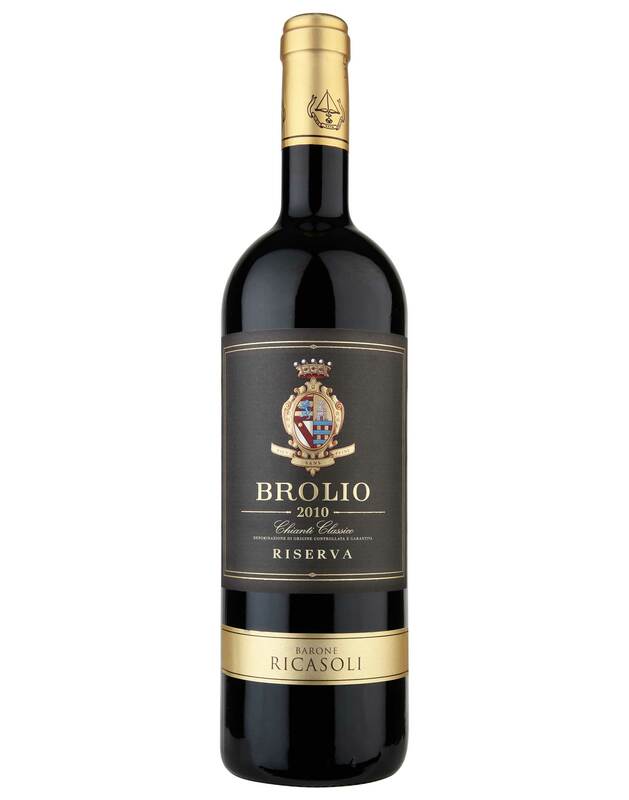 Sangiovese offers deep color and a remarkable structure, Cabernet an impenetrable color with a surprising aromatic framework. Intense ruby red colour. The nose is delicate and elegant with spicy notes of wild berries, cherry and hints of vanilla. Palate: sweet and harmonious tannins in perfect balance with the acidity. Long aftertaste with pleasant liquorice finish.